Spending a couple of weeks or even just a long weekend in a luxurious hotel is something we all look forward to. Whether you want a city break or a woodland retreat, the UK has some of the best hotels in the world to choose from. 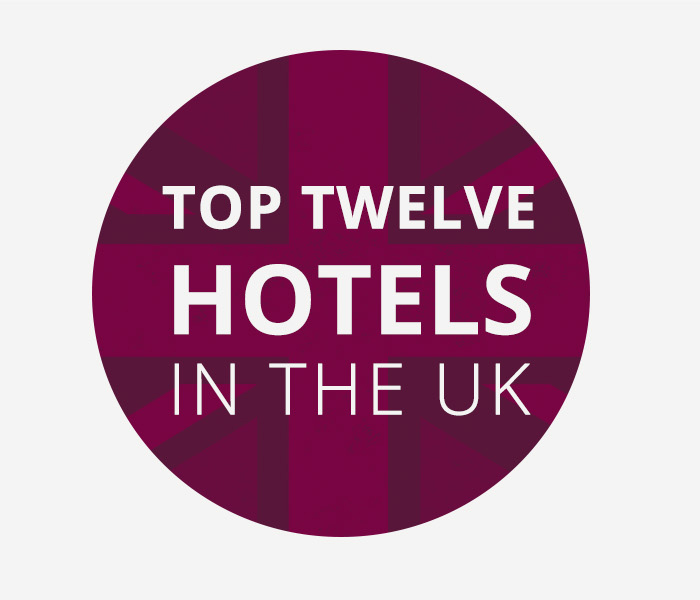 So if you're looking to book your next get away, here are the top 12 hotels in the UK! 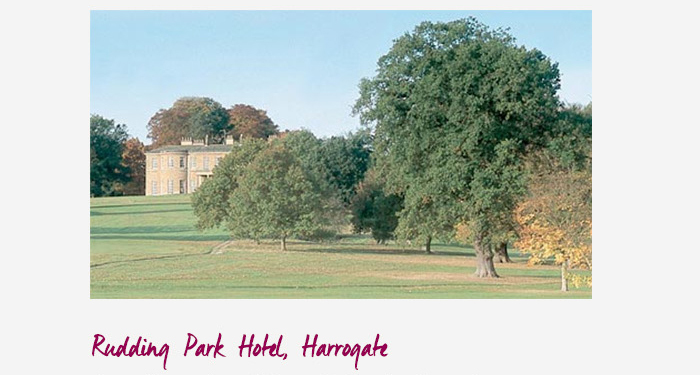 The Rudding Park Hotel is located in breath-taking 19th century parkland in Harrogate. The stunning hotel features an award-wining restaurant, a luxurious spa, a challenging 18-hole golf course, bedrooms (with private balconies) that overlook the sprawling gardens or the historic chapel. 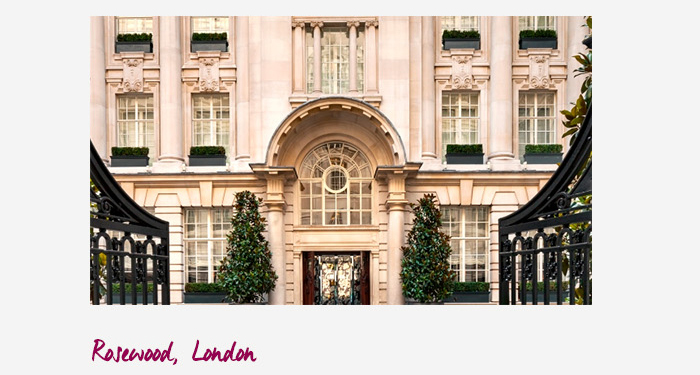 The Rosewood hotel is ideally located in the centre of London - it's just a five minute stroll to Covent Garden & Oxford Street. The hotel itself provides a timeless and elegant accommodation, which features bespoke furniture, Italian marble bathrooms, luxurious bedrooms (with Egyptian Cotton bedding), a stunning on-site restaurant and a relaxing spa. 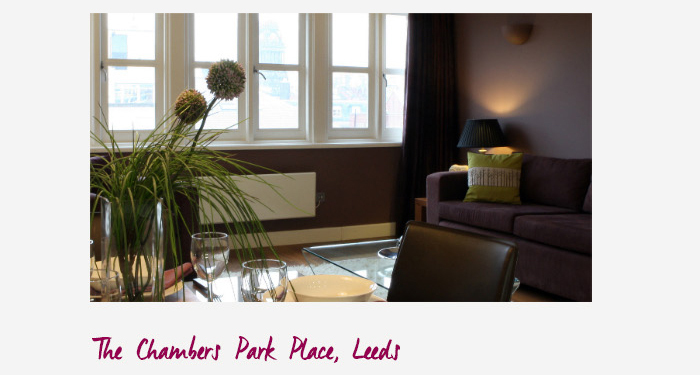 The Chambers Park Place in Leeds offer guests something a bit different. Instead of a normal luxurious hotel room, you can stay in an entire luxurious apartment. Located in the centre of Leeds, there is easy access to everything you will want to see and do, before coming back and relaxing in your spacious apartment and enjoying the window view. 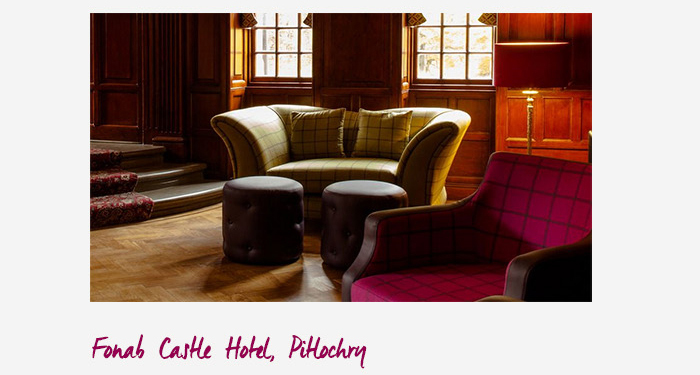 There is just something romantic about staying in a castle isn't there, and the Fonab Castle Hotel in Pitlochry is no different. The unique and luxurious interior are truly stunning, but it is the nature outside that really takes guest's breath away - the lush green grounds and views of the River Tummel spring to mind. This beautiful hotel sits in the idyllic village of Great Milton in Oxfordshire and is sorrounded by lush green lawns and typical natural English beauty. 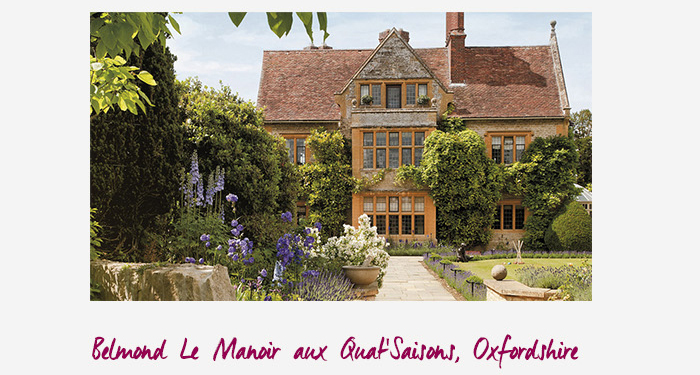 The hotel has 32 unique rooms and suites and guests can dine at Raymond Blanc's two Michelin star restaurant. 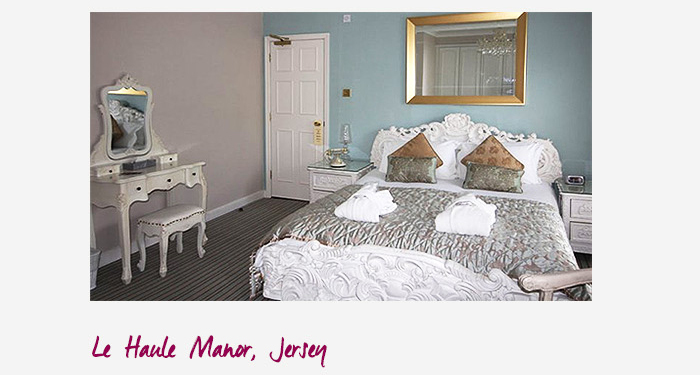 The Le Haule Manor really is a lap of luxury. As you step through the front doors you will be amazed by the stunning Georgian facade, that has been lovingly restored and tastefully decorated. As you explore the Manor you will enjoy the high ceilings, free-standing baths, chandeliers & plantain shutters, that complete the charming and elegant feeling. 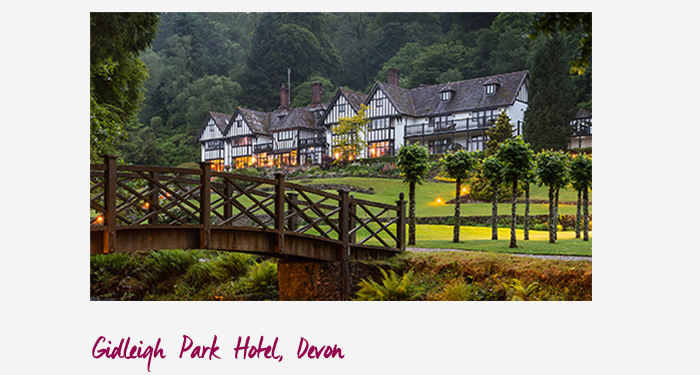 If you love admiring nature, then the Gidleigh Park Hotel in Devon is the perfect retreat for you. The quintessential country house is nestled in a woodland valley and offers stunning gardens and a river running right outside your window. Once you have finished marvelling at the nature outside you can enjoy the luxury inside - A two Michelin star restaurant & individually styled bedrooms with indulgent spa suites & soft Egyptian Cotton sheets. 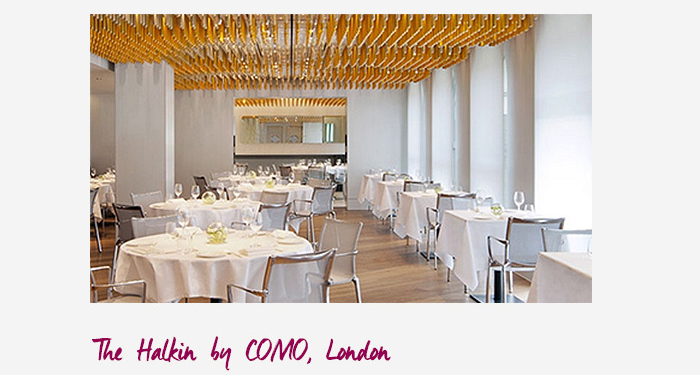 Located in the Belgravia district of London, The Halkin is the ultimate luxury hotel. The hotel provides elegance and a discreet environment for guests to enjoy. You can expect to find faultless service, award-winning cuisine and Asian-inflected design for all the luxurious rooms and suites. 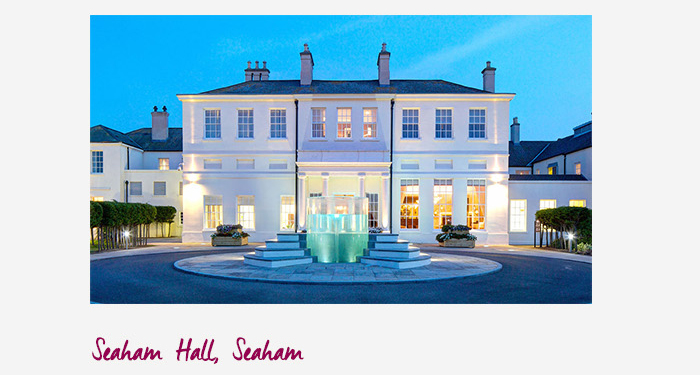 Everyone loves a room with a view, and that is exactly what you'll get at Seaham Hall. The hotel is located within 37 acres of delightful gardens in an amazing cliff top location, that overlooks the coast and sea. 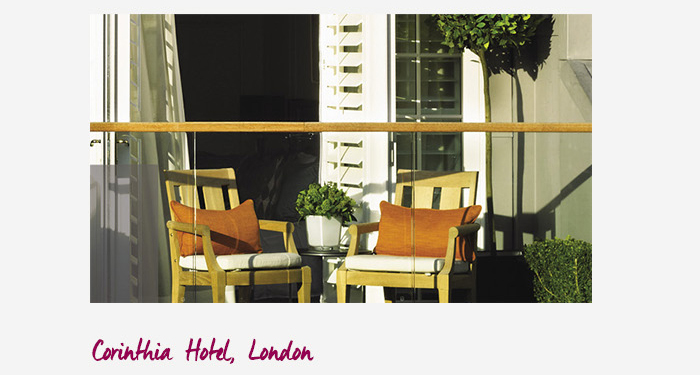 It boasts an award-winning spa, two stunning restaurants and you can even get married in the beautiful surroundings. 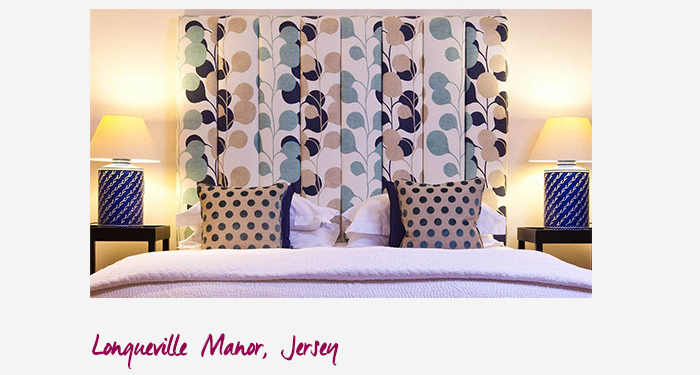 No matter what your tastes are, you are guaranteed to enjhoy a stay at the splendid Longueville Manor in Jersey. The 18 acre estate is surrounded by stunning and enchanting woodland, has an idyllic lake and guests can enjoy the outdoor pool, before relaxing in their extraordinary rooms, equipped with Egyptian Cotton. 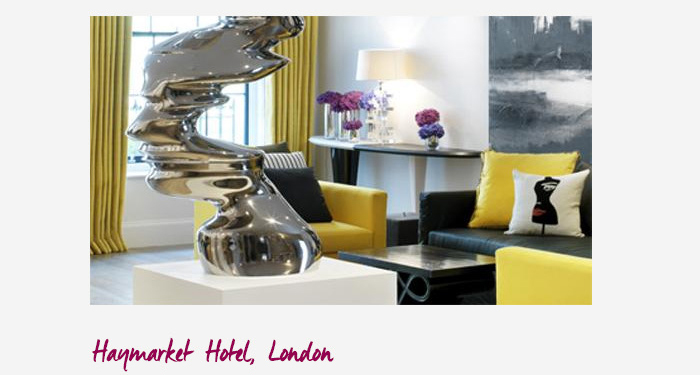 The Corinthia Hotel is located in one of the most prestigious areas in London, and offers some splendid views of the capital city. The hotel features two bars, a class restaurant, the city's largest spa & spacious bedrooms that are the perfect mix between modern and 1885 character.